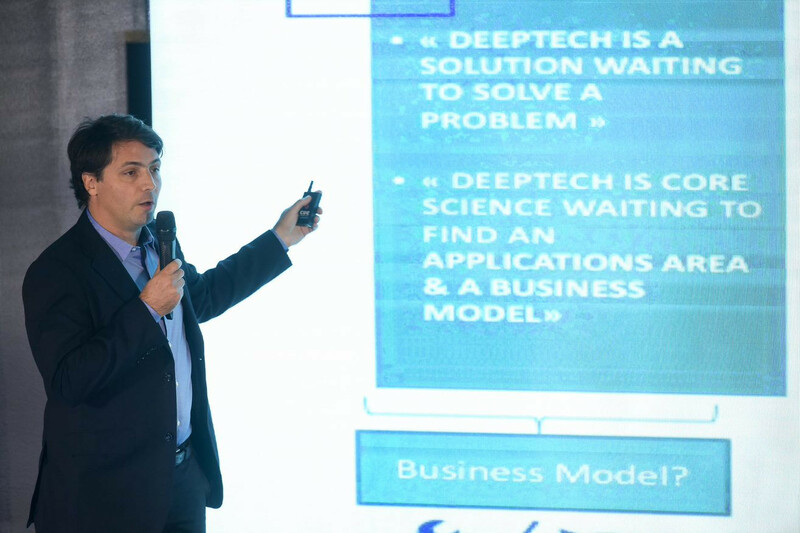 Blue Sky Labs wins Techsauce Roadshow 2018 prize in Shanghai, China. 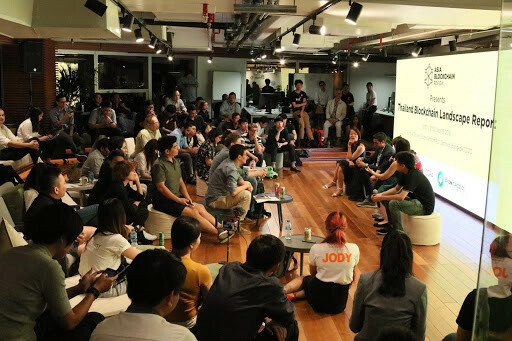 The winner of Techsauce Roadshow’s Shanghai’s leg, Blue Sky Lab, believes its revolutionary ATMOBLUE air purifier will help people cope with the chronic traffic and haze problems in Southeast Asia. Every year the chronic problem of haze gets worse in Southeast Asia as industrial-scale slash-and-burn practices to clear vegetation for palm oil, pulp, and payer plantations continues resulting in respiratory problems in countries such as Brunei, Indonesia, Malaysia, Singapore, the Philippines, and Thailand. 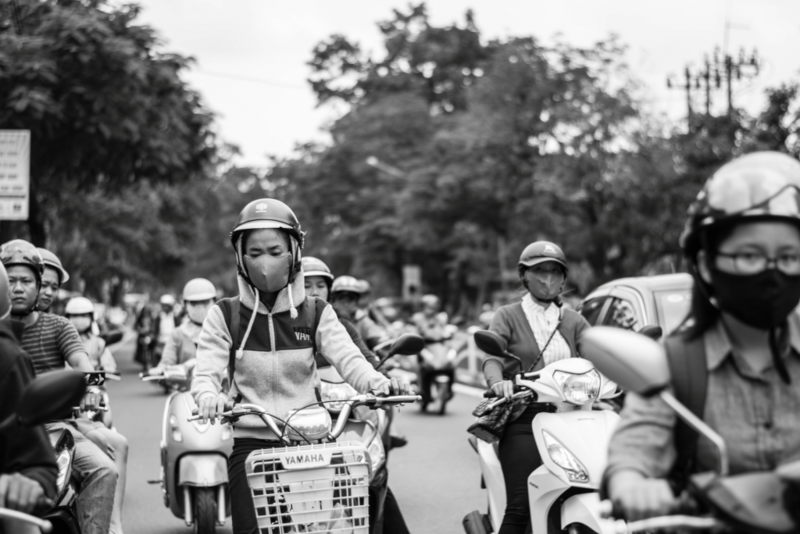 Recently it has been blamed for affecting 500,000 people who either died or suffered from respiratory illnesses in Indonesia alone according to government statistics. Air quality in Singapore, Indonesia, and Malaysia are reported to be at hazardous levels every time there is haze. It has gotten so common that tourist hotspot Chiangmai in northern Thailand sees an exodus of people fleeing to the south every year while locals try to live through the haze season. 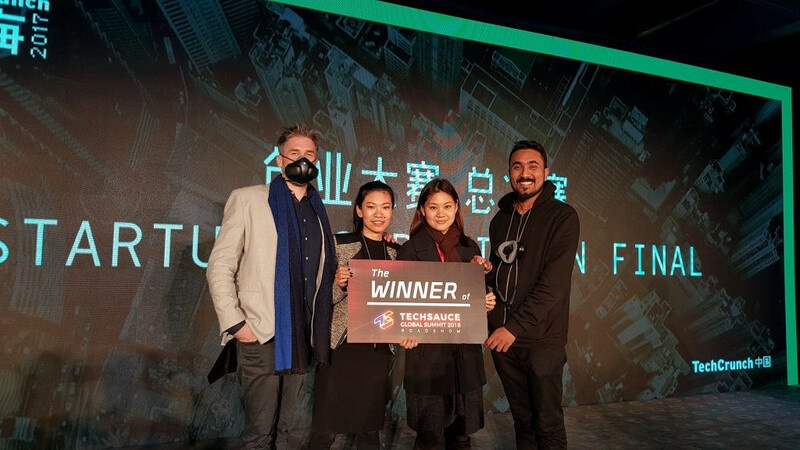 This is probably why startup Blue Sky Lab’s ATMOBLUE got the attention from judges at the Techsauce Roadshow in Shanghai and won ultimate prize to compete in the grand finale of Techsauce Global Summit 2018. Blue Sky Lab, an open platform for scientists, engineers, and designers showcased their ATMOBLUE smart respiratory system. The platform develops products that protect users from food, air, and water pollution. The team was able to shrink down an industrial grade air filtration system to a face mask. 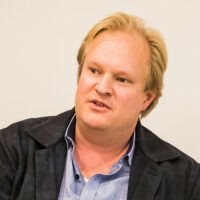 Blue Sky Lab CPO Simon Kubski says the team wants to not only help people suffering from black carbon pollution in China, but countries in ASEAN as well. I think Southeast Asia particularly, I think the congested cities, air pollution should become a major problem and not only in the city themselves but for people who are working in places like Malaysia or in Indonesia where rubber tree plantation burning is a real issue. This product is really able to help people. So we think that in Southeast Asia, a lot of people can benefit from our product and we hope that we can help to protect people’s health. The mask has three unique features. The powered device claims to have 99% filtration capabilities as its two fans circulates 118 liters of air per minute, exchanging air 5 times a second inside the device. The face mask lights up as a smart device. 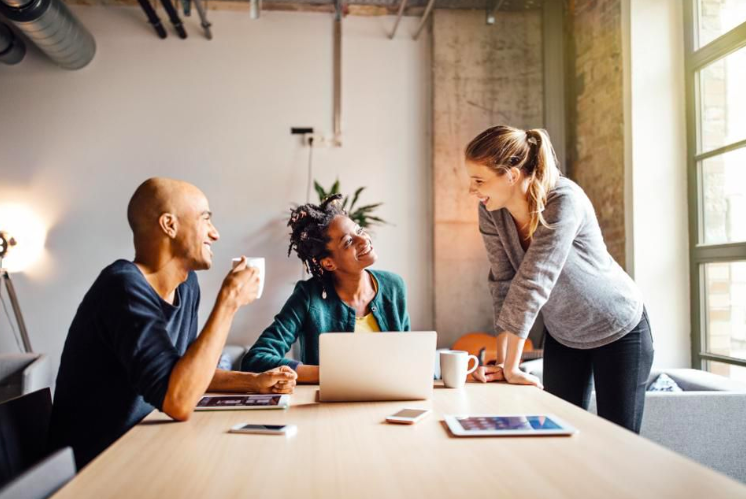 The startup uses machine learning and artificial intelligence to actually study people’s breathing patterns so that it can adapt itself to different situations to provide people the appropriate air they need. If it is on your face a mask can definitely be considered an accessory. The outer layer of ATMOBLUE is removable and be customized according to the taste of the owner, meaning you can make it black, white, or with designs. With Techsauce Roadshow 2018 just beginning, the latest win in Shanghai definitely signals the bar has been raised for the level of competition at this year’s summit. 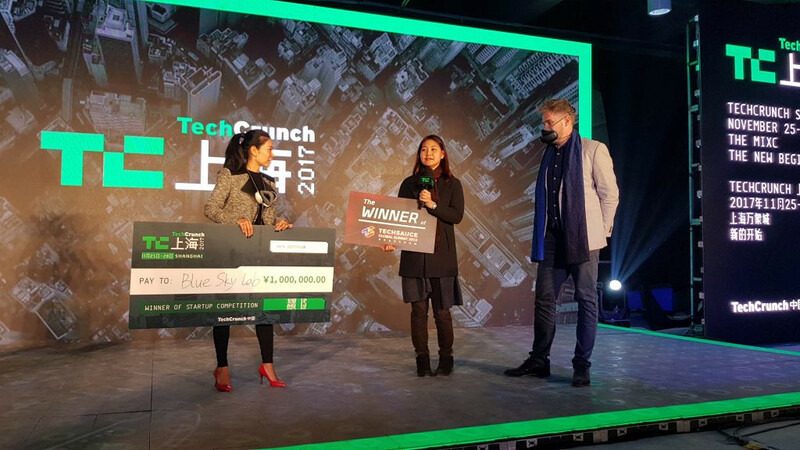 Winning free airfare and accommodation, a booth, and a chance to win the grand prize at Techsauce Global Summit 2018, Kubski says they are exciting to come to Southeast Asia. We really are happy. A lot of people put a lot of work into this. Blood, sweat, and tears for the last year and a half. It’s really amazing to have other people think this is as great as we think it is. Be the first to know our latest news and event updates. Become our subscribers and get access to the latest news, articles, in-depth analysis and much more! © Copyrights 2018 Techsauce All rights reserved. Sign-up for exclusive content. 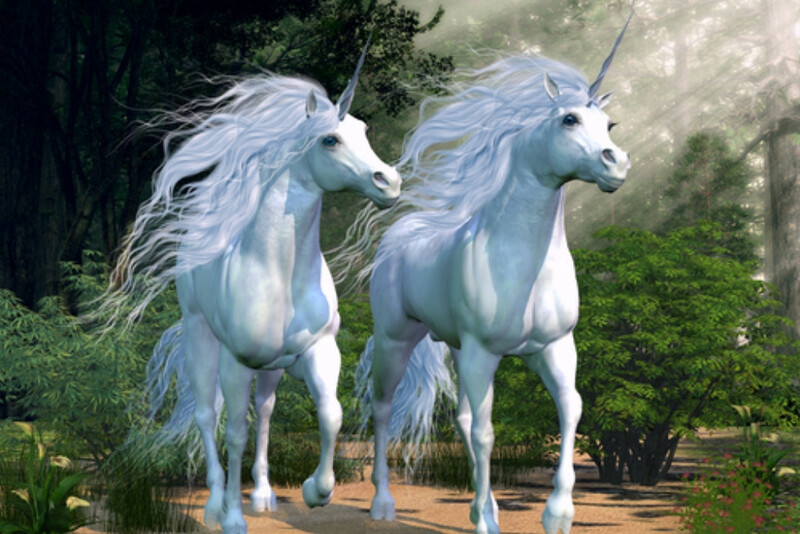 Be the first to hear about ConvertPlug news.